Captain(E) Neville Springer RFA Retd, Crossed the Bar. Chief Officer (E) Michael Billett RFA(Retd) Crossed the bar. 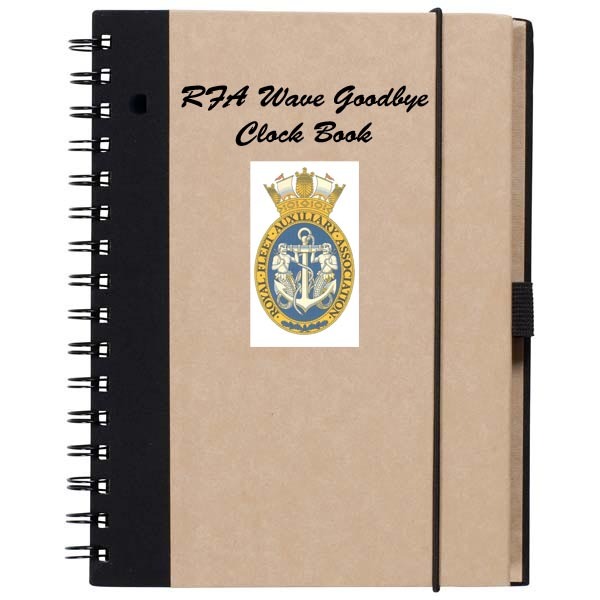 Clocks will remain on Alpha time until 01:00 on Sunday 27th October 2019 when they will be retarded to GMT time zone Zulu. If you need to check your timepiece have a look HERE for a GMT clock. 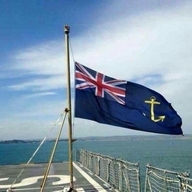 I have just received a report from CPO(Deck) RFA(Retd) Graham Mackenzie that CPO(Carpenter) James (Jimmy) Linton Crossed the Bar this morning (22 March 2019). I have no more information at the moment but am on the case and will sitrep this page as more details become available. It is with so much sadness I report that Captain(E) Neville Springer RFA(Retd) Crossed the Bar on Tuesday 12 March 2019 aged 70, after a short battle with cancer Neville was not a member of our Association but was, of course, part of our RFA Family. Read more: Captain(E) Neville Springer RFA Retd, Crossed the Bar. 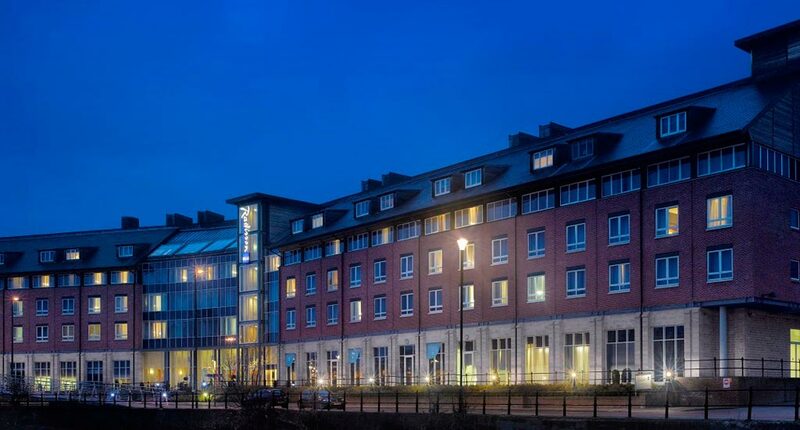 The RFA Reunion 2019 will be held at the Radison Blu Hotel Durham on 11th May 2019 and I would suggest that you book your room in the Radison Blu soon as I am told they are filling up. I booked today (23 Oct) and I was quoted £145 for a double occupancy room for 1 night and £9 parking for 24 Hours. Have as shufti HERE for their website with all their contact details and also details about the rooms other facilities etc and HERE for a map which does show the location of the Radison Blu and other hotels close by. As more details become available regarding the Reunion and of course the AGM I will post it to this page. Do any of you remember the Fleet Tender liberty boats that took us ashore in Plymouth, the Clyde, Rosyth and from the trots in Portsmouth?. 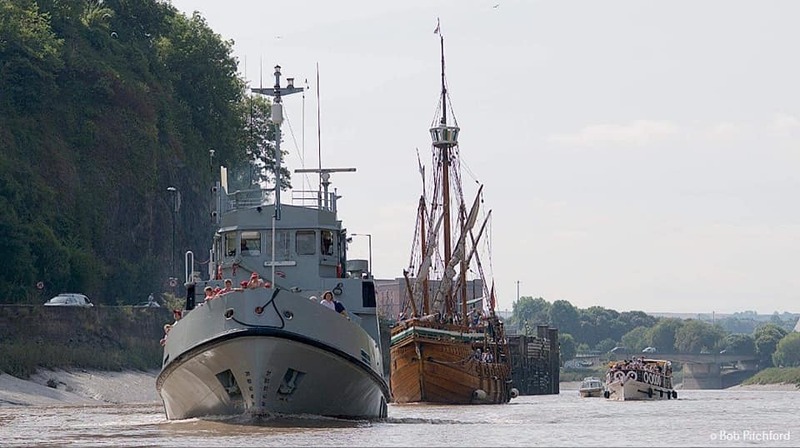 Very distinctive in profile and heavy with a thumping big engine and a lovely warm galley where the crew sometimes let you linger on really cold night trips.